Who has three thumbs and tickets to Welcome To Night Vale Live? THIS GIRL!!! I have tickets to see Welcome To Night Vale Live! YAY! I’m so excited!!! For anybody who may not be familiar with Welcome To Night Vale, you’re missing out! 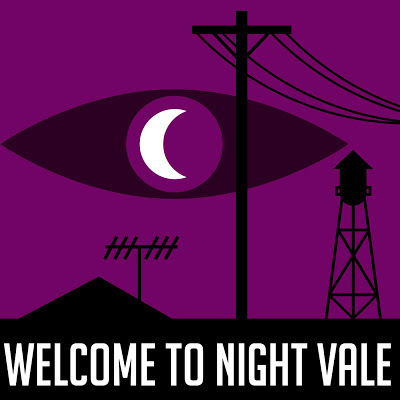 WTNV is a twice-monthly podcast in the style of a nightly radio news show for the sleepy desert community of Night Vale. It’s a quaint little town where nobody talks about the Dog Park (or looks at the Dog Park…or thinks about the Dog Park…) and all hail the Glow Cloud that hovers over Arby’s. It is at turns creepy, funny, and surprisingly profound. Check it out! They also have an awesome Twitter feed.